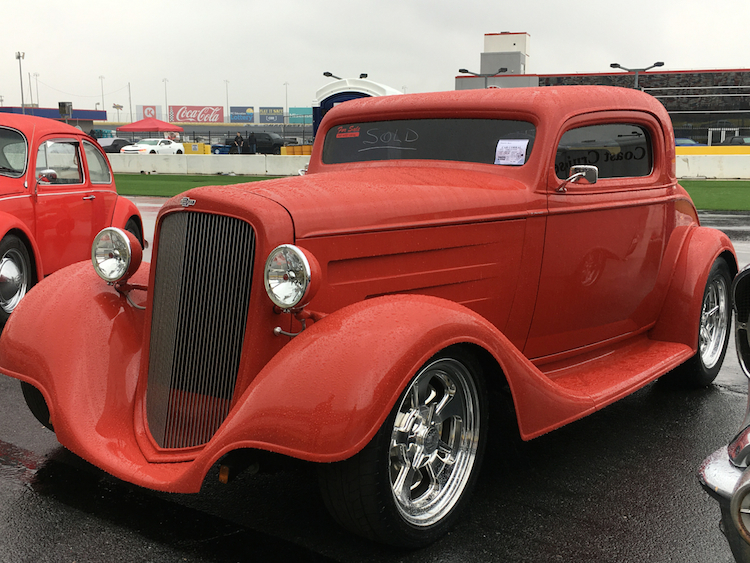 The biannual Charlotte AutoFair returns this week, offering four jam-packed days of action for car lovers and thrill seekers alike. 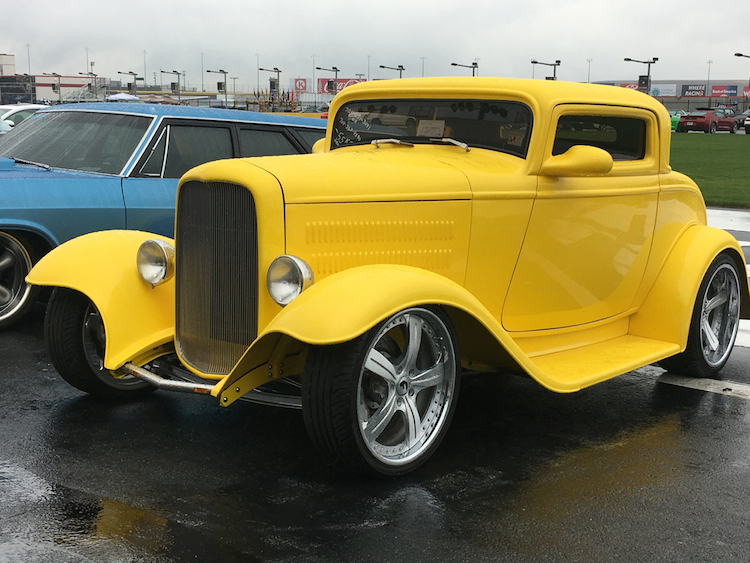 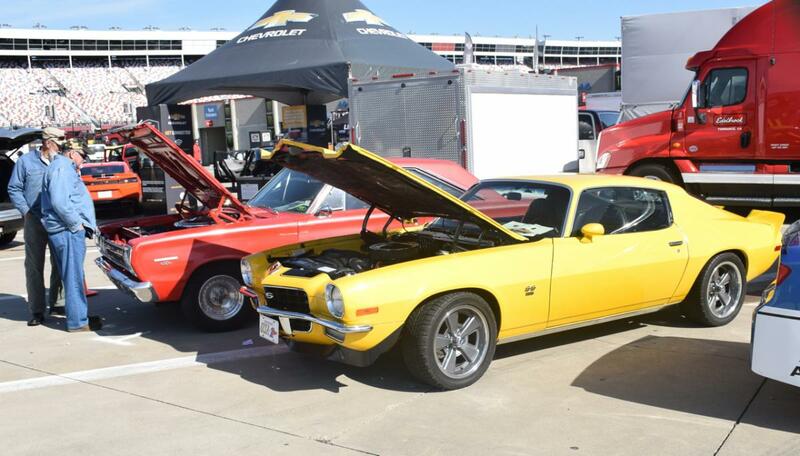 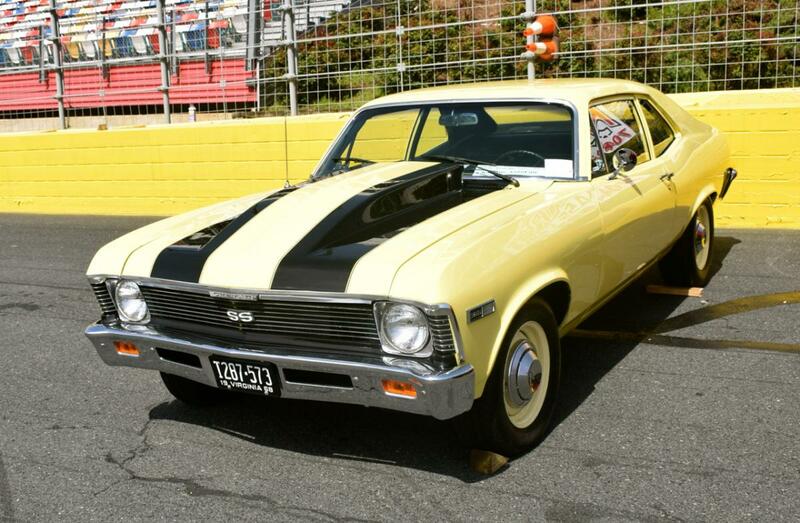 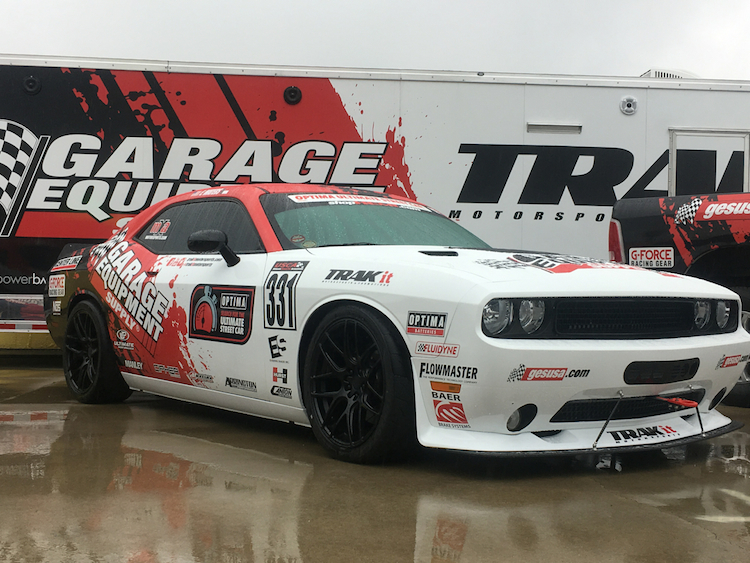 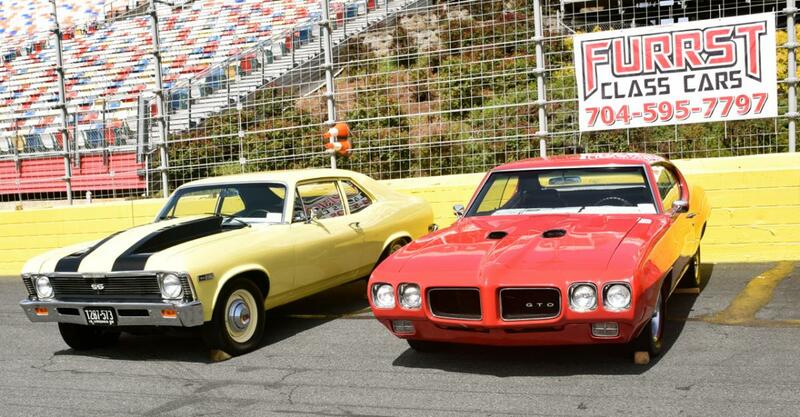 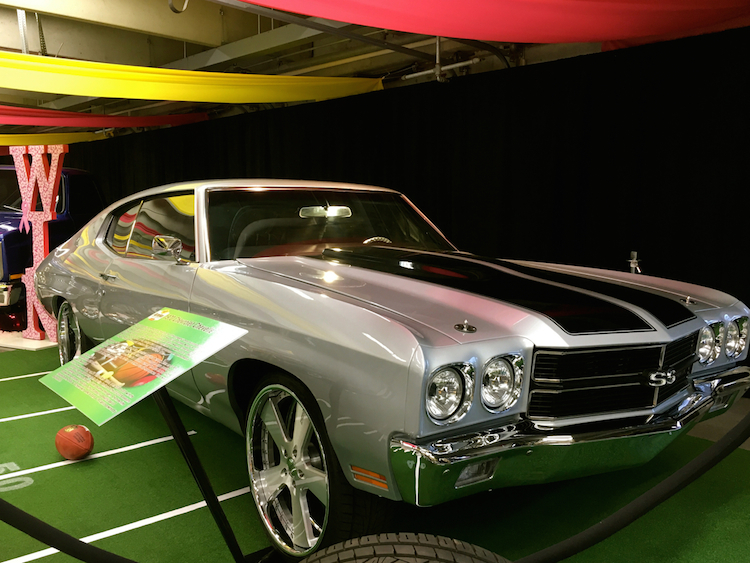 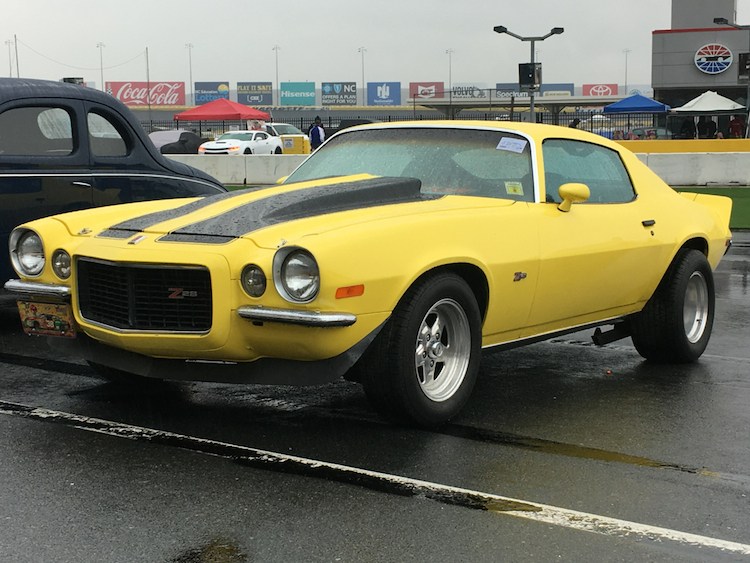 The Charlotte AutoFair is back and this spring’s show has a new sponsor: Pennzoil. 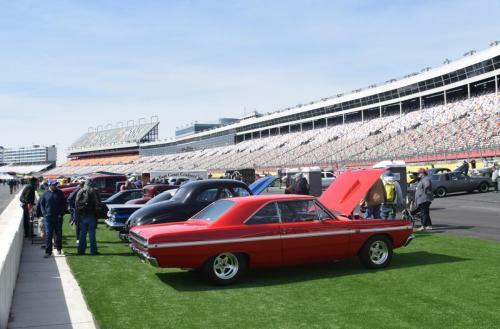 Indeed, this American oil company and owner of Jiffy Lube, becomes the latest sponsor of this four-day extravaganza, one of the largest auto shows of its kind in the world. 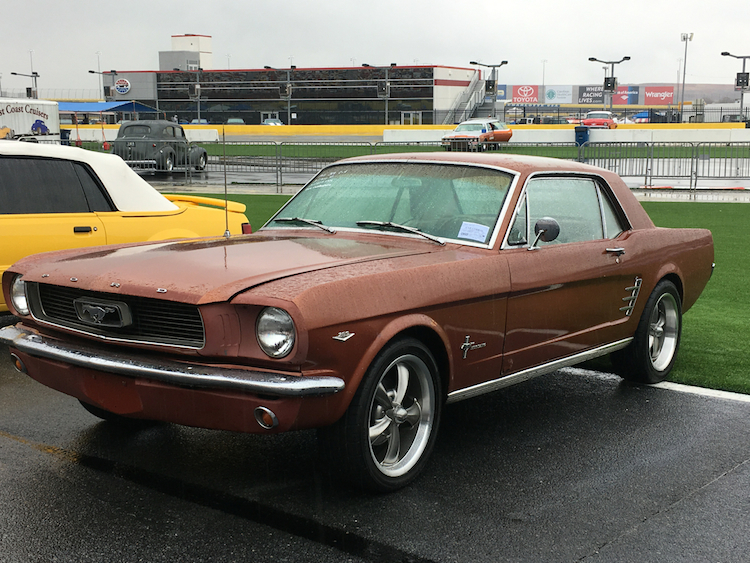 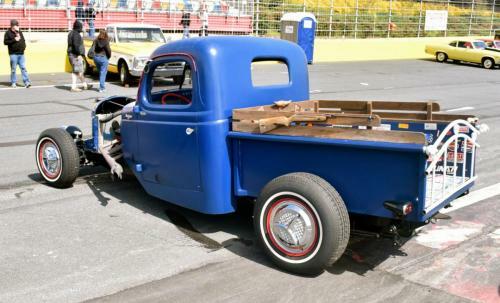 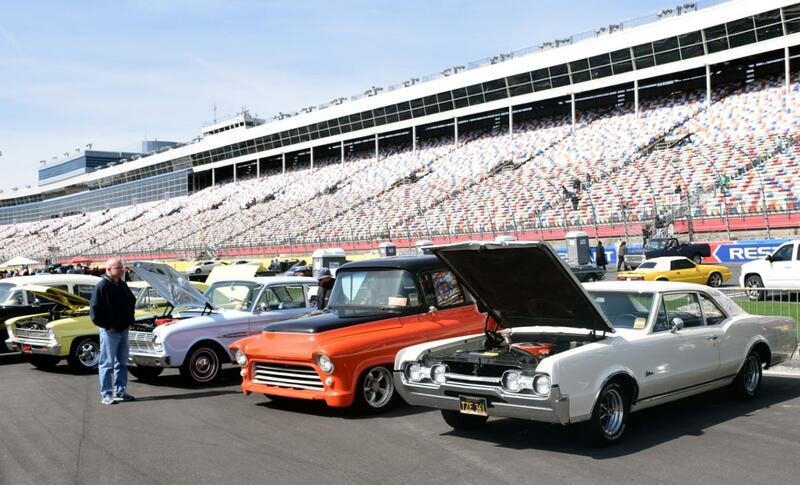 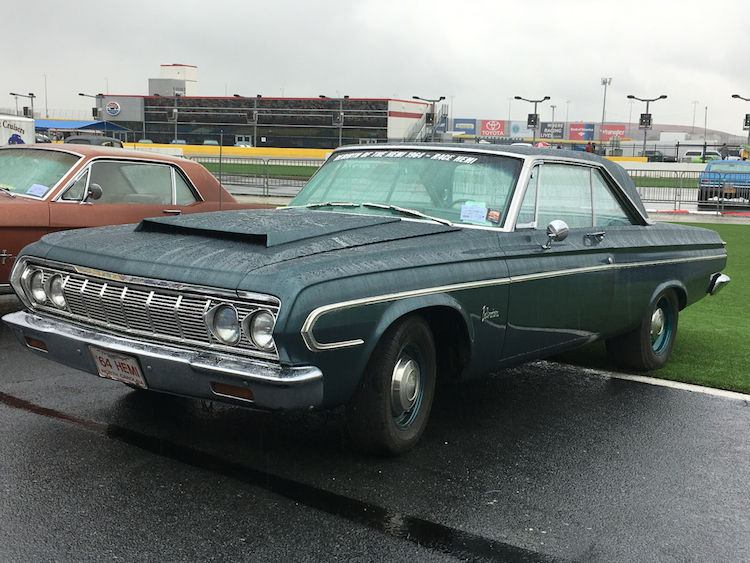 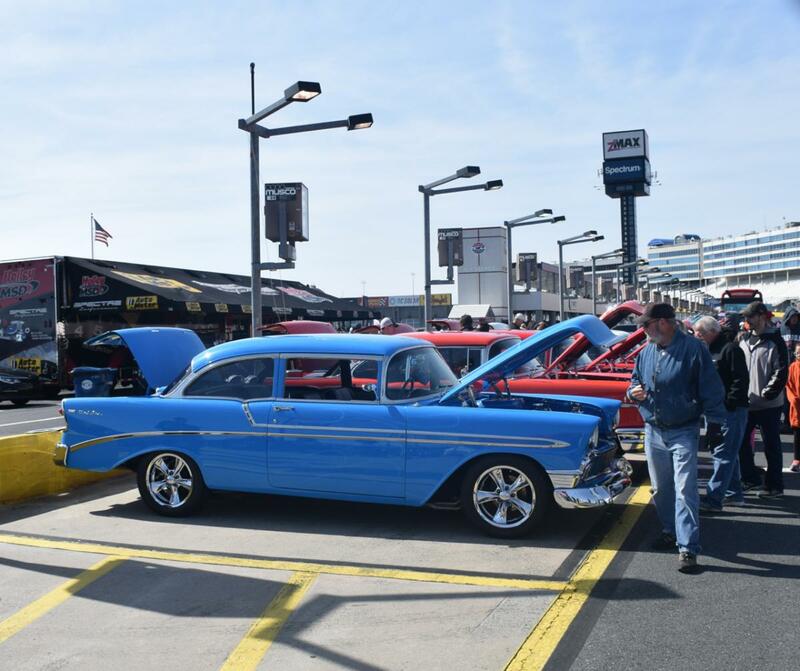 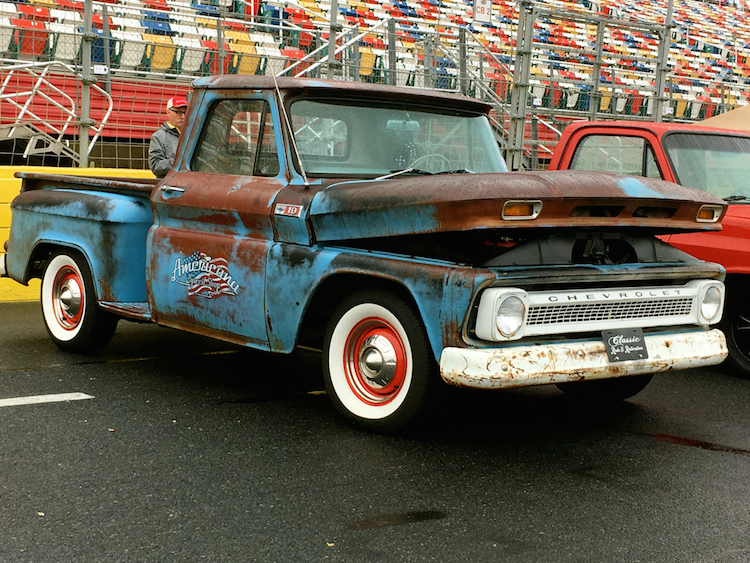 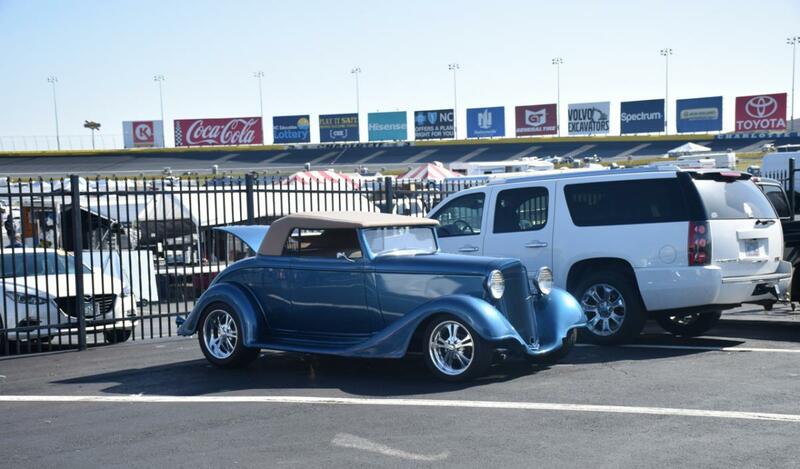 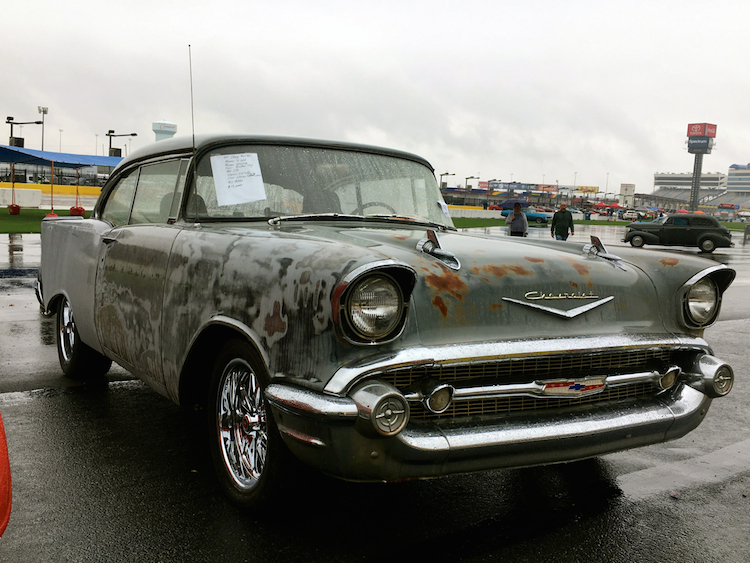 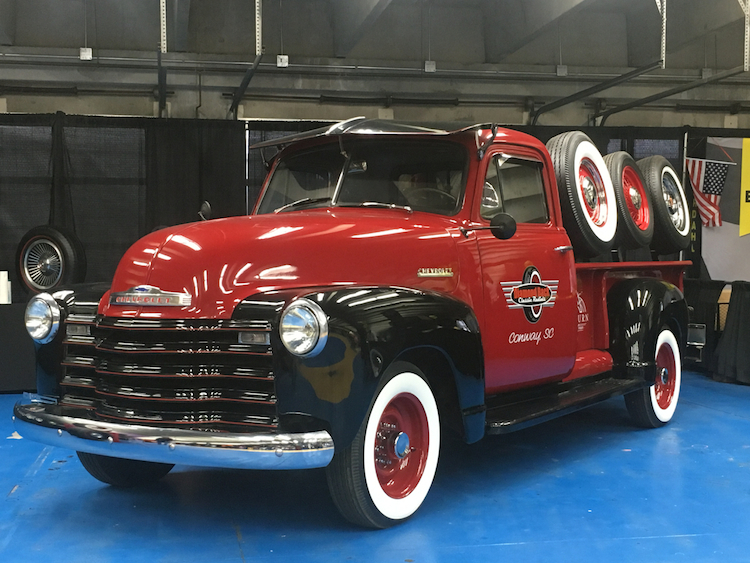 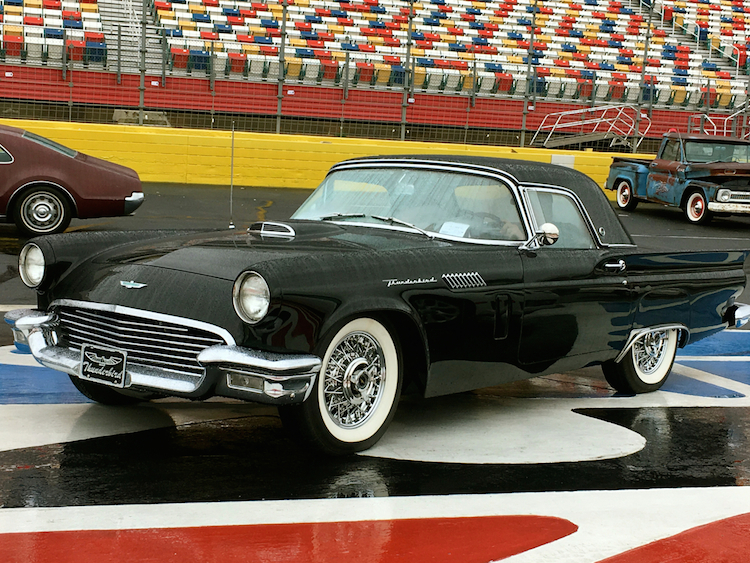 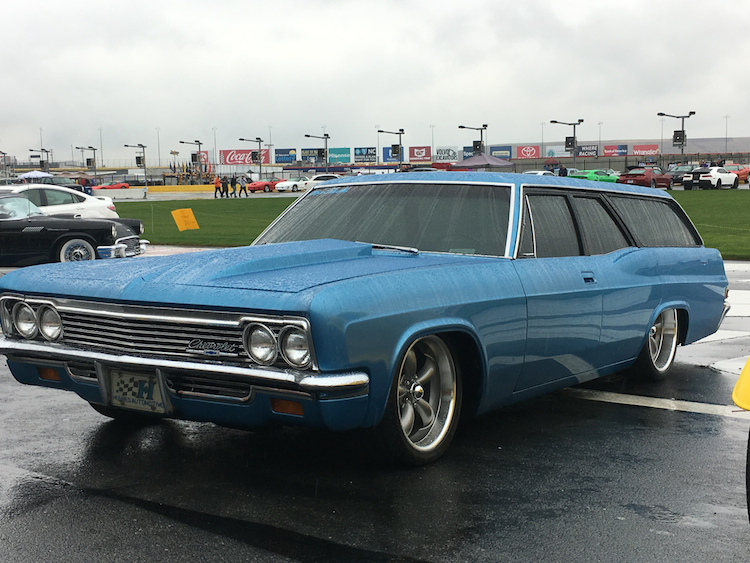 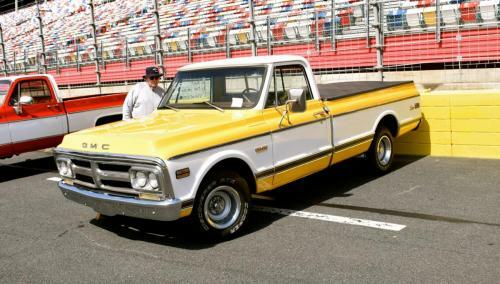 Held on the grounds of the Charlotte Motor Speedway in Concord, NC, just north of the Queen City, the Spring 2016 show runs from April 7-10, 2016. 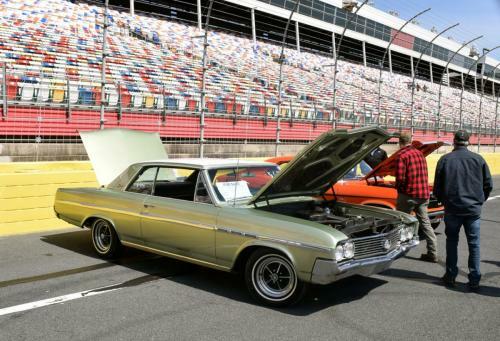 In addition, a fall version of the show is also held and is scheduled for Sept. 22-25, 2016. Of the two, the spring event attracts larger crowds and has more exhibits. 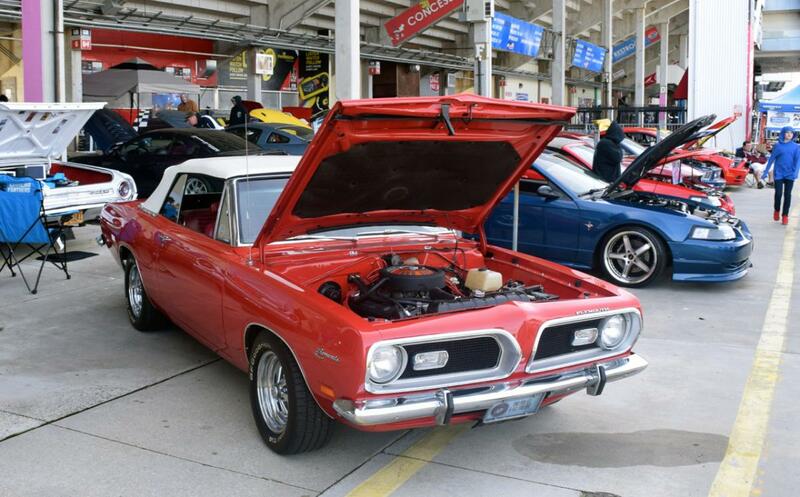 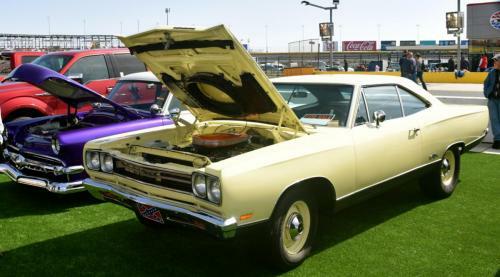 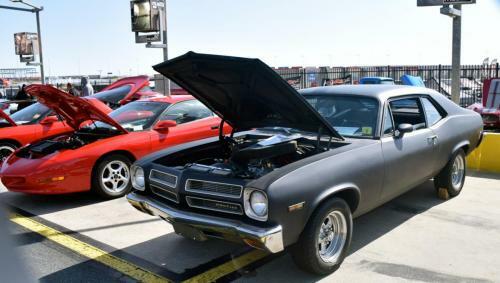 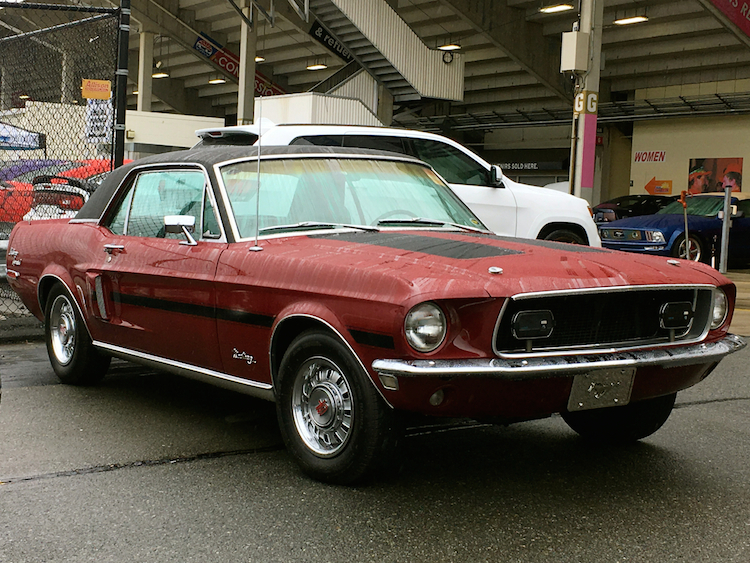 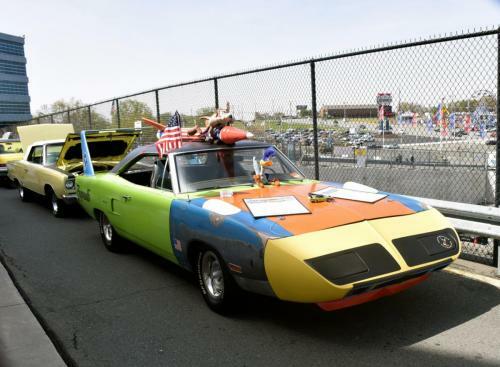 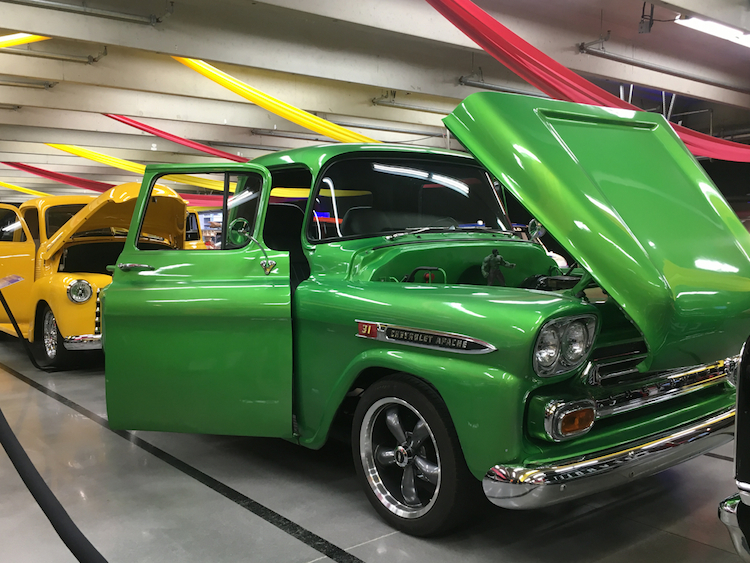 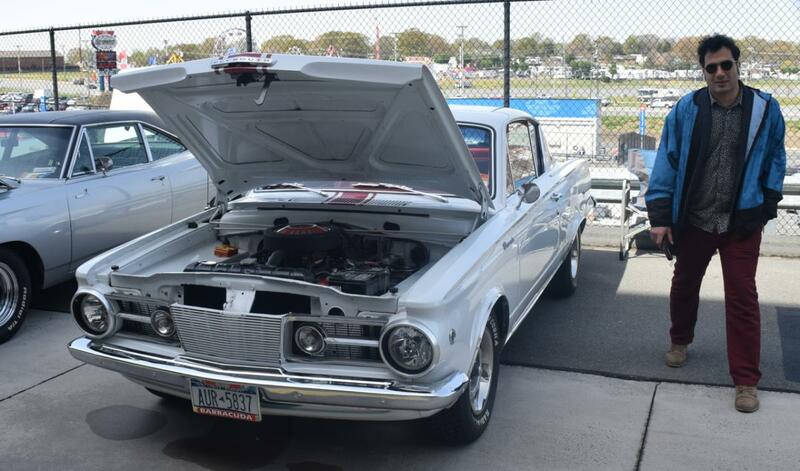 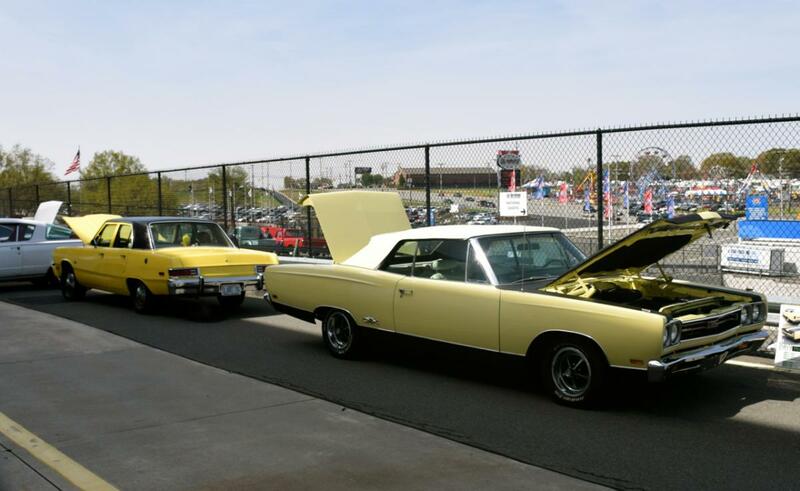 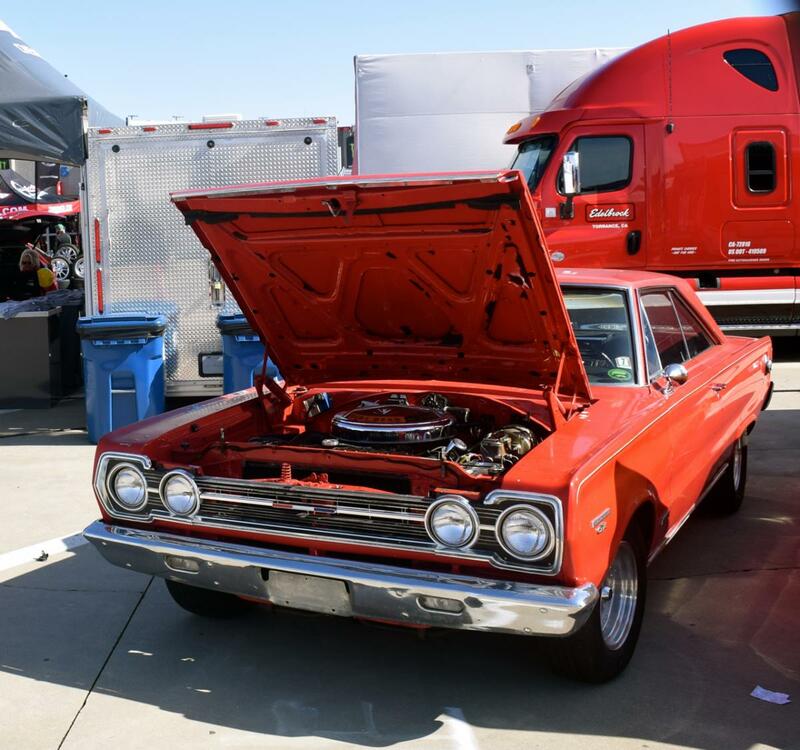 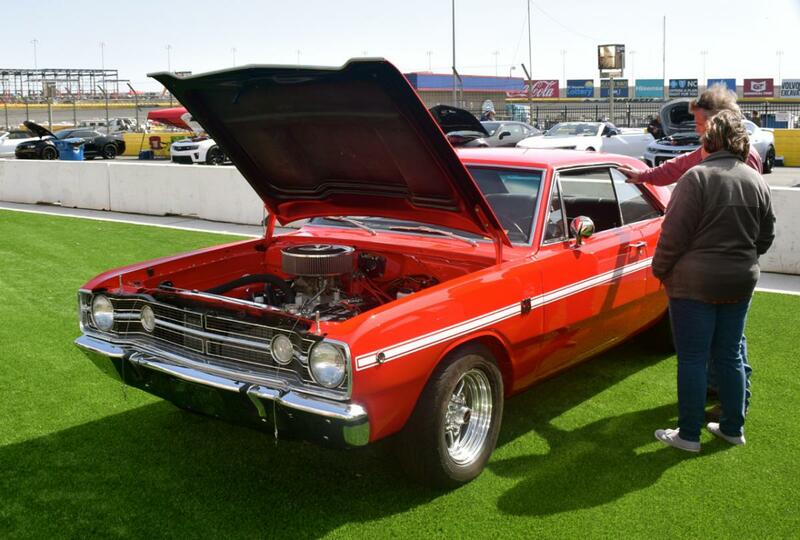 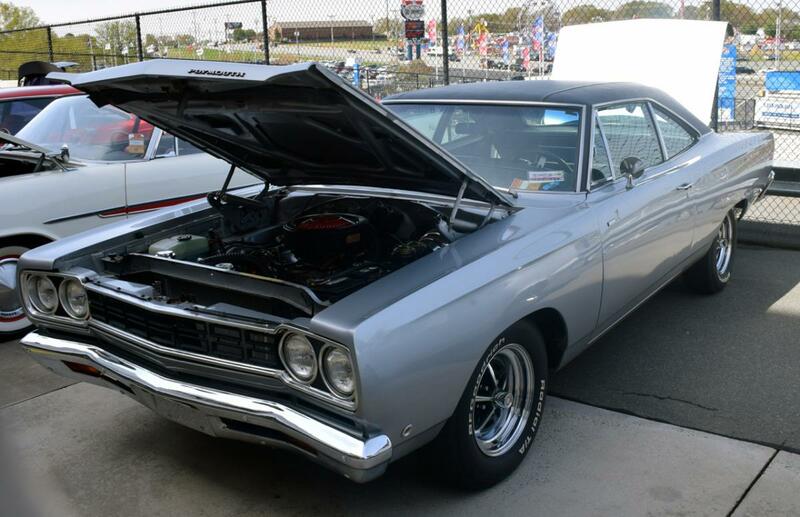 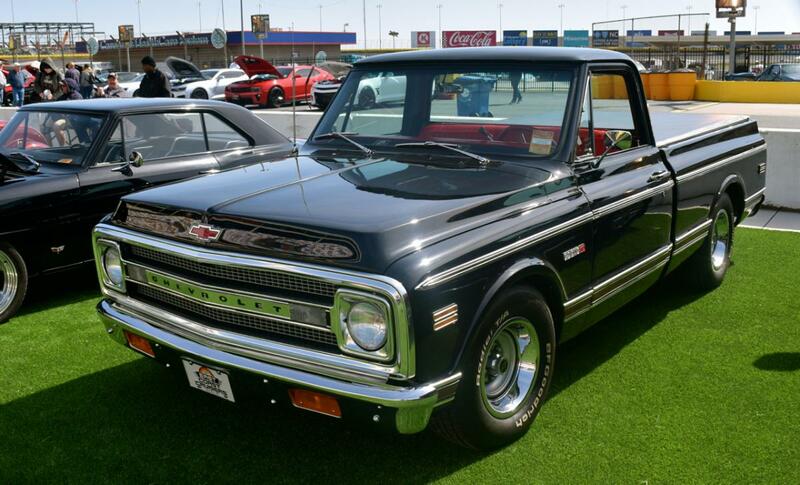 One of the biggest appeals of the spring AutoFair are the more than 50 car club meet ups as well as 10,000 vendor spaces offering a mixed bag of automobile parts and collectibles. 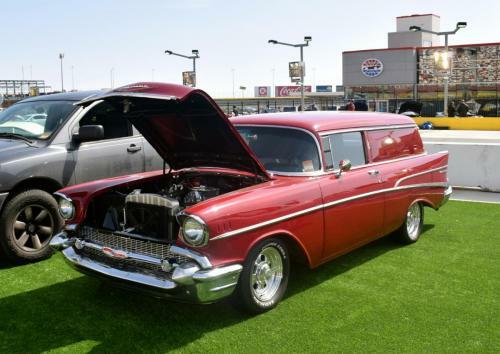 Doubtlessly, sharp eyes may find something as uncommon as a right rear upper bumper bar for a 1953 Packard or a vintage hygrade line automotive carburetor service parts cabinet with a stand. 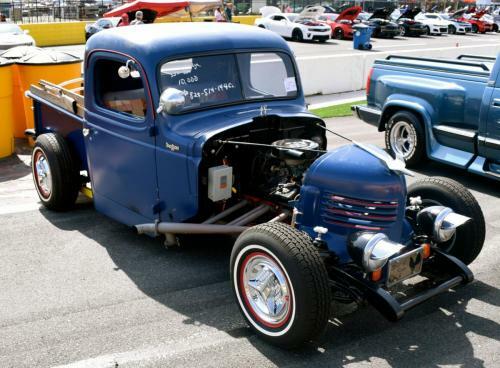 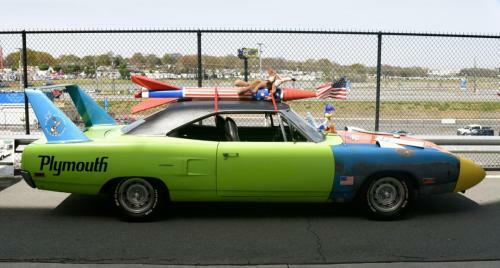 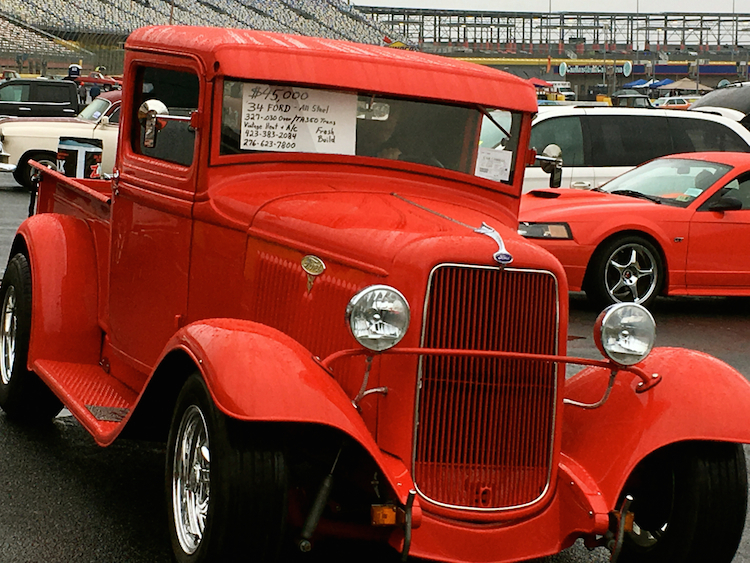 AutoFair is also known for its car corral, representing as many as 1,600 classic and antique cars ringing the infield. 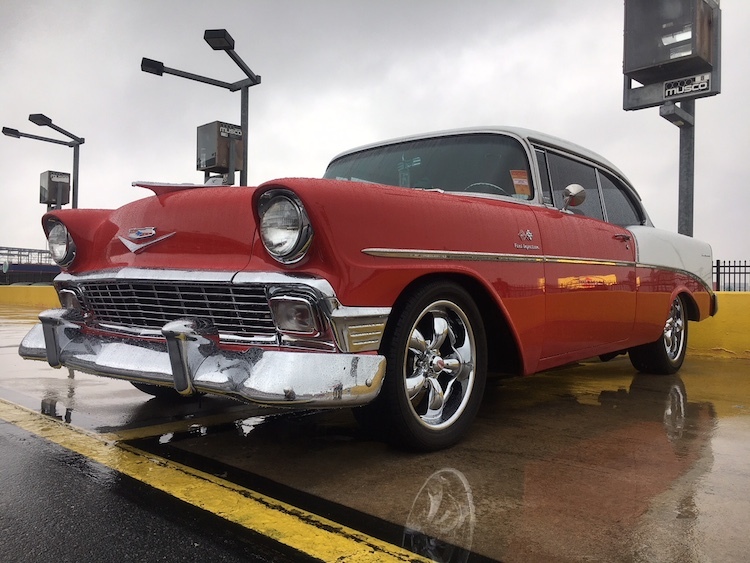 Pristinely maintained or restored models make up the bulk of the cars featured, what might include a 1957 Chevrolet Bel Air, a 1973 Lincoln Mark IV, and a growing collection of cars from European and Asian manufacturers. 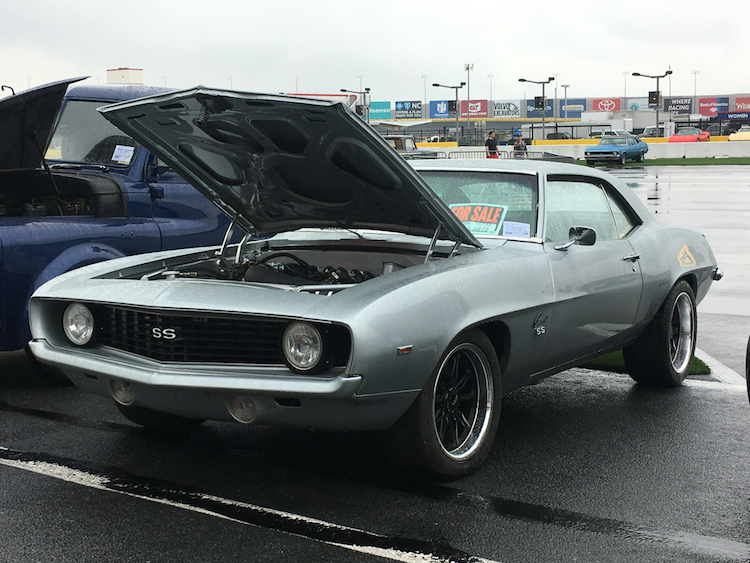 If you find a vehicle you want, you can buy it on the spot and have it registered with the North Carolina Department of Motor Vehicles. The NC DMV maintains an office on the premises to handle paperwork for all four show days. 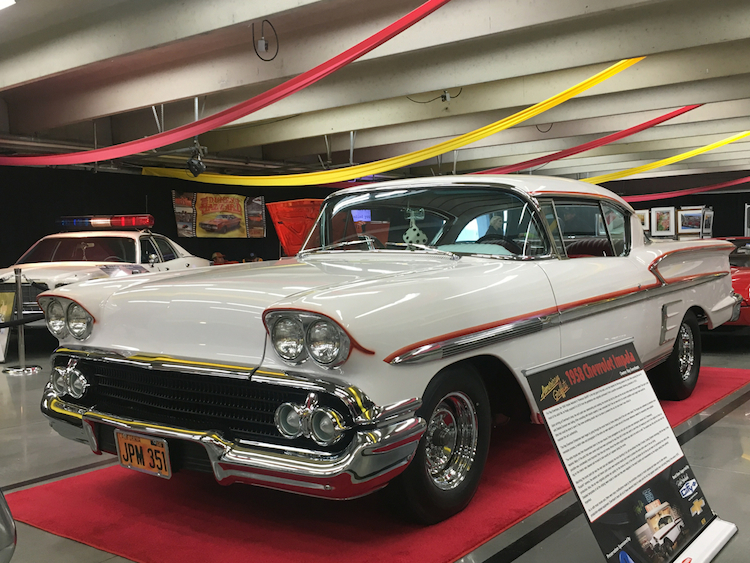 The Showcase Pavilion is where the special displays are featured. 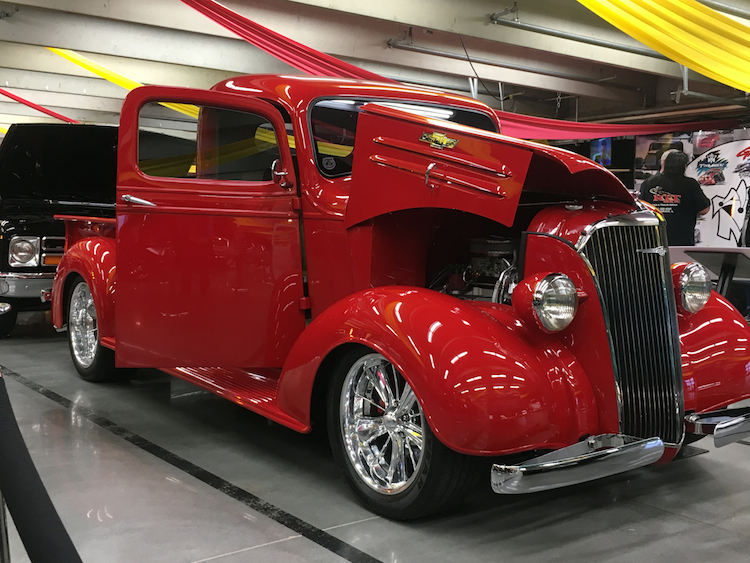 This spring, Vintage Fire Trucks will be showcased, including a 1944 Mack fire truck street rod. 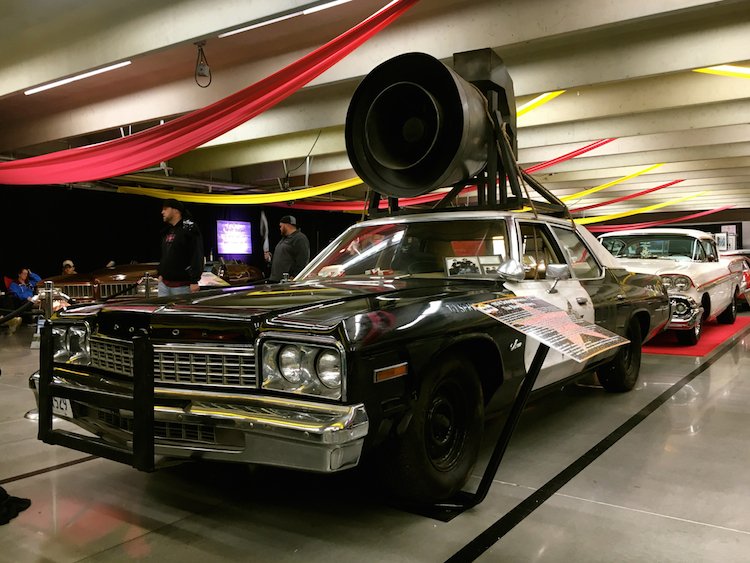 A burn out video of the fire truck went viral on YouTube and drew the attention of the show’s organizers. Along with the Mack, a 1922 Ford that has continuously served in the Farmland, Indiana, fire department since it was new will be joined by a smattering of other models. Getting in on the action is the local Concord, North Carolina, fire department, whose members will be raising fire safety awareness for children. Another pavilion display will showcase National Hot Rod Association (NHRA) funny cars or vehicles designed especially for drag racing. If you’re a straight-line racing fan, then check out a pair of Snake & Mongoose dragsters on display. 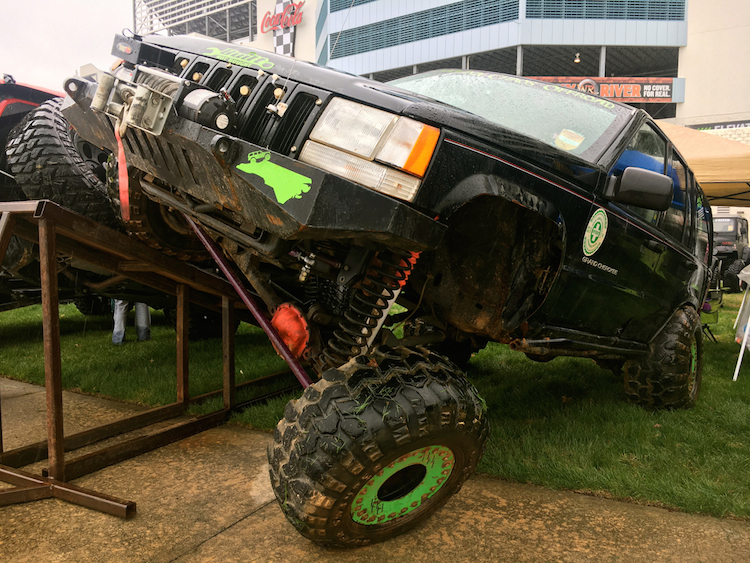 Incidentally, the display will precede the NHRA Four-Wide Nationals scheduled for April 22-24 at the adjacent zMAX Dragway. 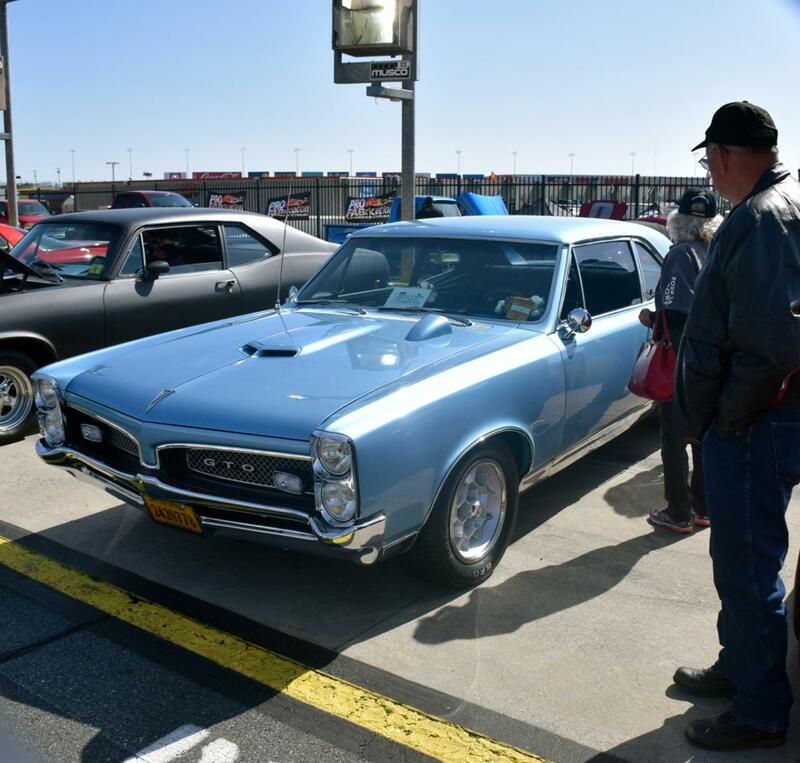 The Manheim Collector Car Auction returns with more than 150 vehicles available for bid beginning on Friday at 3 p.m. and again on Saturday at 10 a.m. Held in the Champion’s Pavilion, the auction features all types of vehicles, including not a few rare finds. 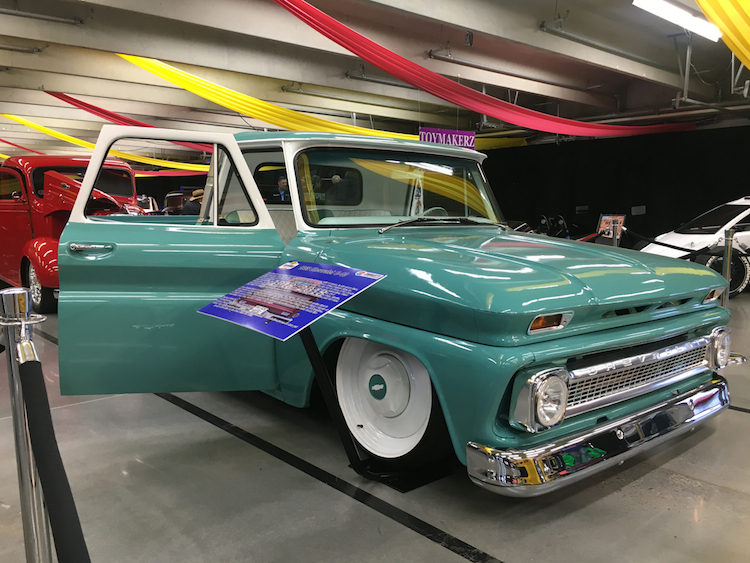 An updated list of vehicles set for auction will be available on site. 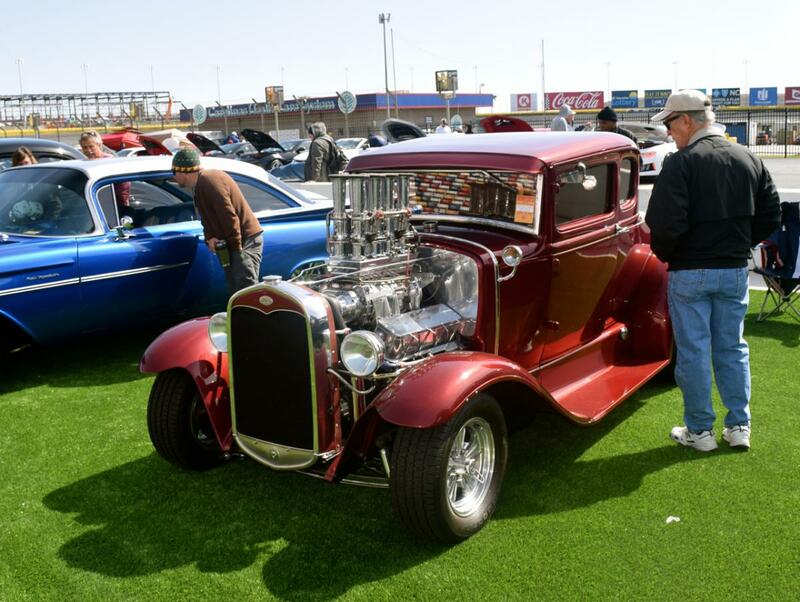 The AutoFair’s organizers understand that not everyone attending the show is there for the car culture. 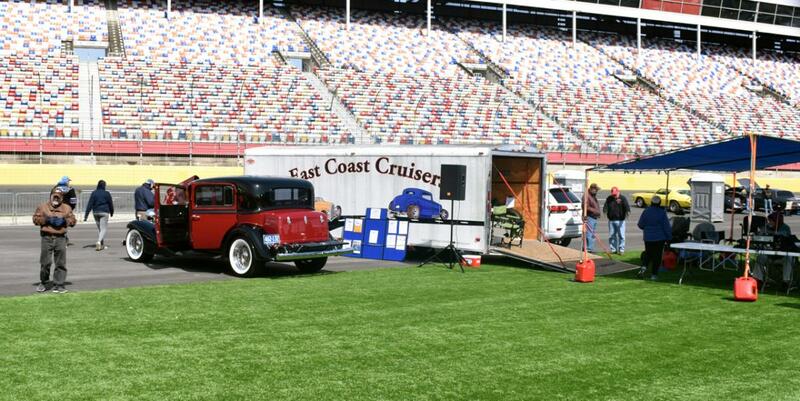 To that end, stunt dog shows are held in the children’s pavilion and other fun events, including corn hole and horseshoes, are also played. 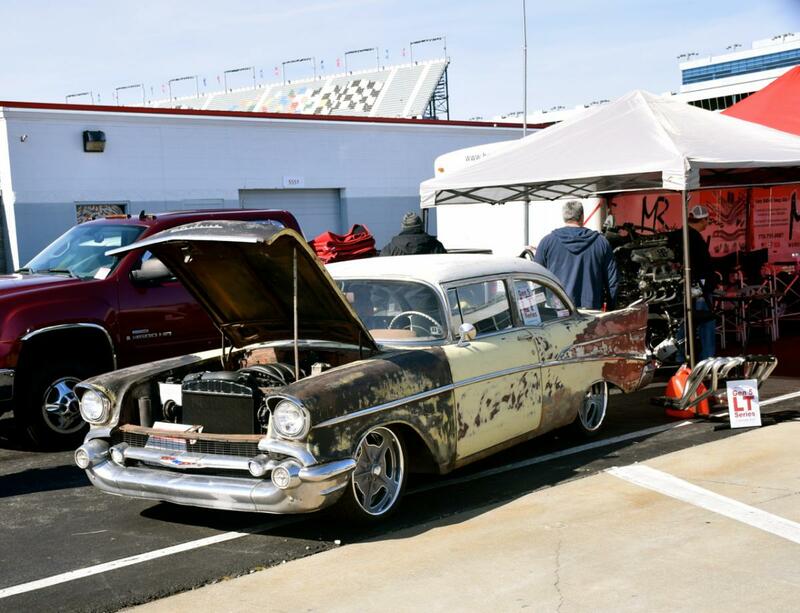 For people making AutoFair a multi-day experience, local hotels are available. There is also full-service camping and RV rentals on site for those who want to stay nearer to all the action. 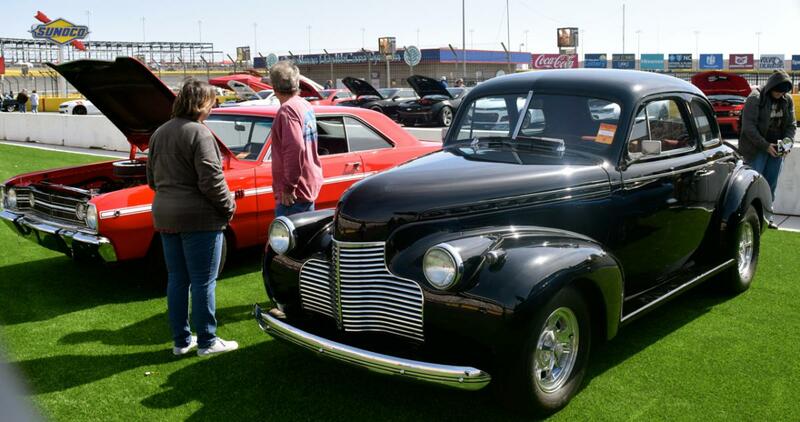 AutoFair hours are from 8 a.m. to 6 p.m. for the first three days and from 8 a.m. to 4 p.m. on Sunday. 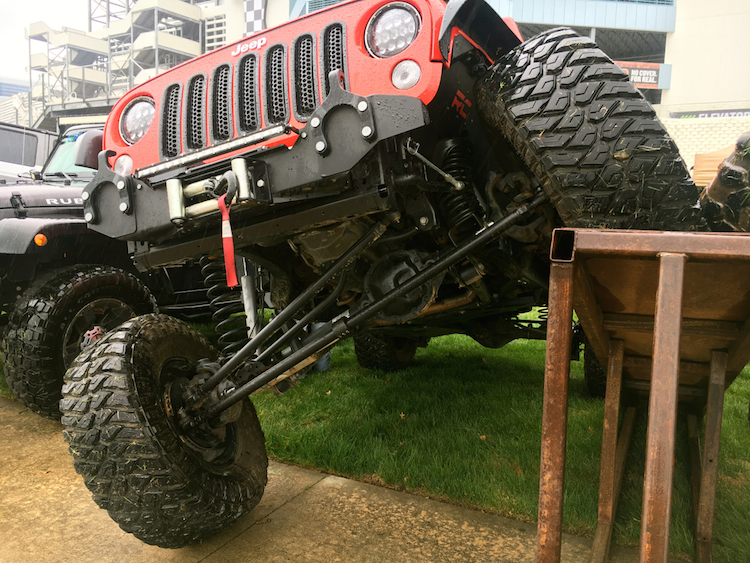 Daily tickets are $11 each for adults; children 13 and under are admitted free with a paying adult. Multi-day passes are also available. 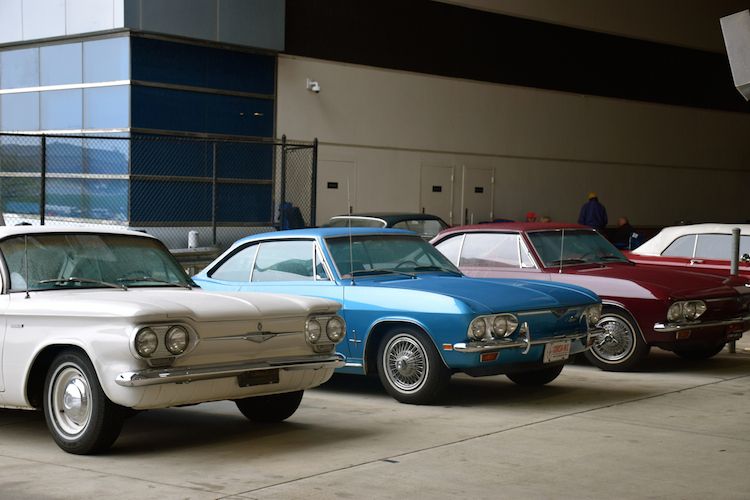 A parking fee is collected separately. 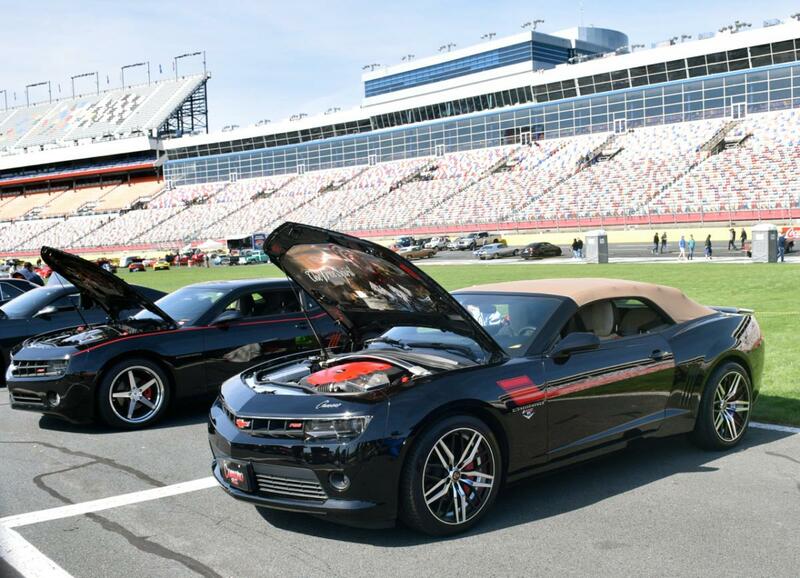 For more information, please visit the Charlotte Motor Speedway website.